Sensible homeowners agree that you need a top-rated plumbing company for tankless hot water heater installation and repair. Tankless water heaters are becoming increasingly popular; however, if you don’t install and maintain it properly, you could wind up with cold water, as well as other problems that can be caused by a malfunctioning water heater. Your new tankless water heater will be properly installed, which means you can start enjoying the advantages of a tankless appliance right away. These include always having hot water and significant cost savings due to a lower energy consumption than a storage tank heater. Your tankless water heater can be installed in a small space since its dimensions are smaller than those of a conventional appliance. When properly installed and maintained, a tankless water heater lasts approximately 20 years.  It should be clear that by choosing to have a professional install, maintain and repair your tankless water heater, you’re not only benefiting from a Master Plumber’s knowledge and experience; you’re also getting warrantees on labor and parts. That means unlike when you perform the work yourself, if anything needs further attention, your costs are already covered. Why Choose MillTown for Tankless Water Heater Installation & Repair? 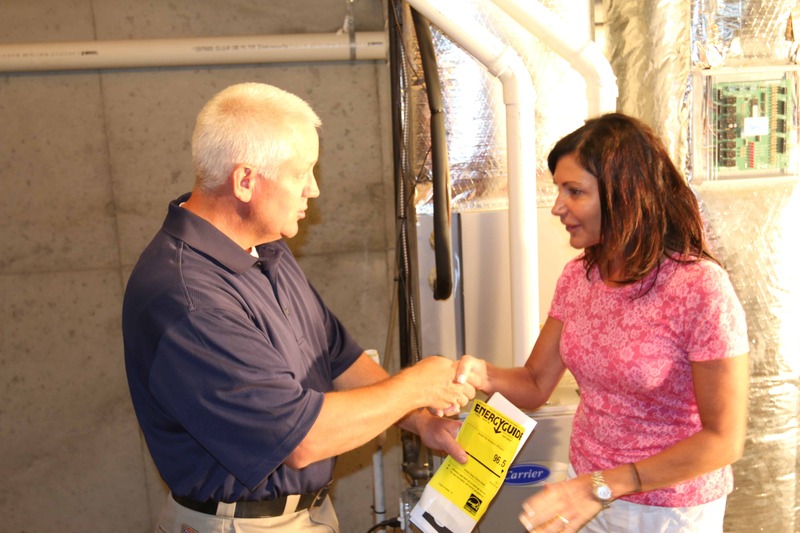 When you choose MillTown to install, maintain and repair your tankless water heater, you’re getting the benefit of almost 40 years of plumbing experience. 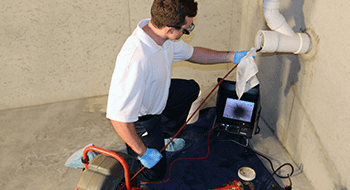 All of our plumbers are properly trained, fully licensed and highly experienced. They’re well equipped to assess your situation and advise you on your best options. If you’re replacing a conventional storage tank water heater with a tankless appliance, they can inform you about all of the differences and help you determine the best location for installation in your home. With MillTown, you’ll always receive a price estimate up front, and we’re always here to address any questions or concerns. So why wait any longer? Call MillTown right away! Since 1979, we've provided the highest quality plumbing, heating, cooling and drain services for our local residential and commercial customers. 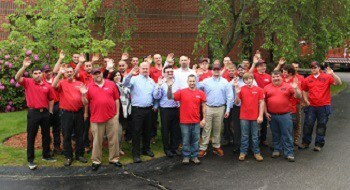 At Milltown Plumbing & Heating, we're a family owned and operated business. See what MillTown Is all about.